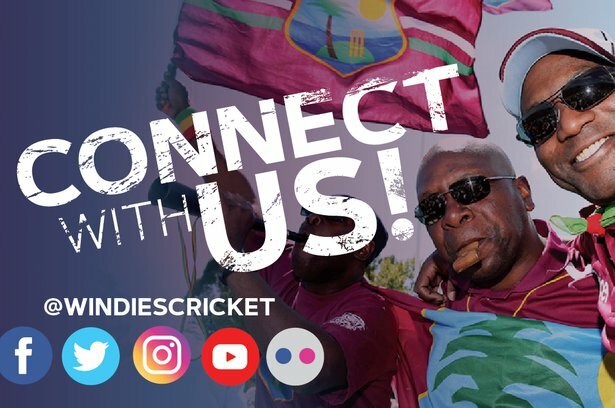 GROS ISLET, SAINT LUCIA - Darren Bravo, the Windies most experienced batsman, has been cleared of serious injury and will bat in the second innings of the ongoing third Test of the Wisden Trophy Series. The news is not so good for allrounder Keemo Paul who has been ruled out of bowling and fielding for the rest of the match. 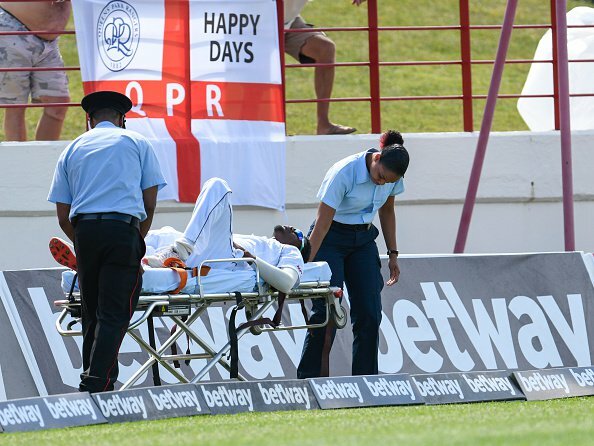 Bravo did not field on Monday’s third day after picking up a finger injury the previous day while Paul sent down two overs before being stretchered from the field. He has been being diagnosed with a torn right quadricep. 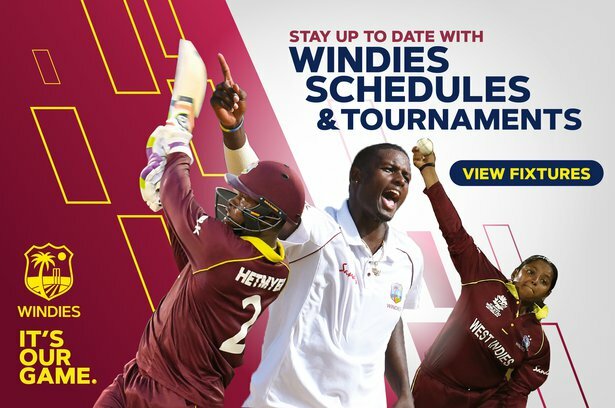 Bravo is expected to play a key role when West Indies bat in their second innings, especially with England’s lead of 448 already representing a record run chase in Tests. The 20-year-old took two wickets in the first innings and one in the second – off the first ball of the morning on Monday when he had left-hander Rory Burns caught at square leg.